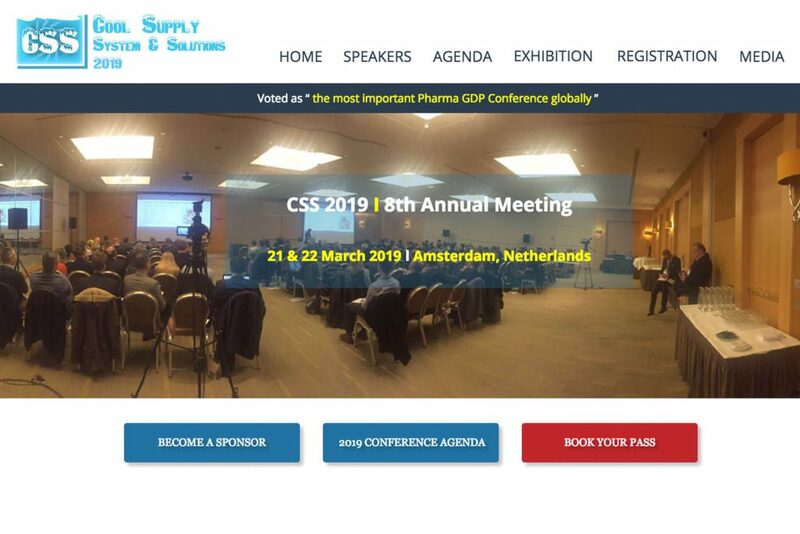 Come and meet us at CSS in Amsterdam, next 15th and 16th of March 2018. 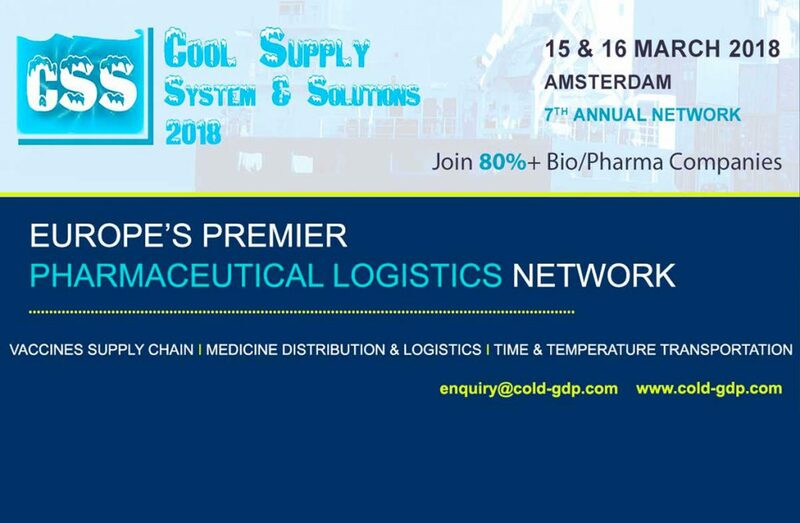 The 7th annual meeting Cool Supply System & Solutions 2018, the most important Pharma/GDP Conference in Europe, is a huge opportunity to share the latest news and technology related with Temperature Controlled/Biopharma Logistics. 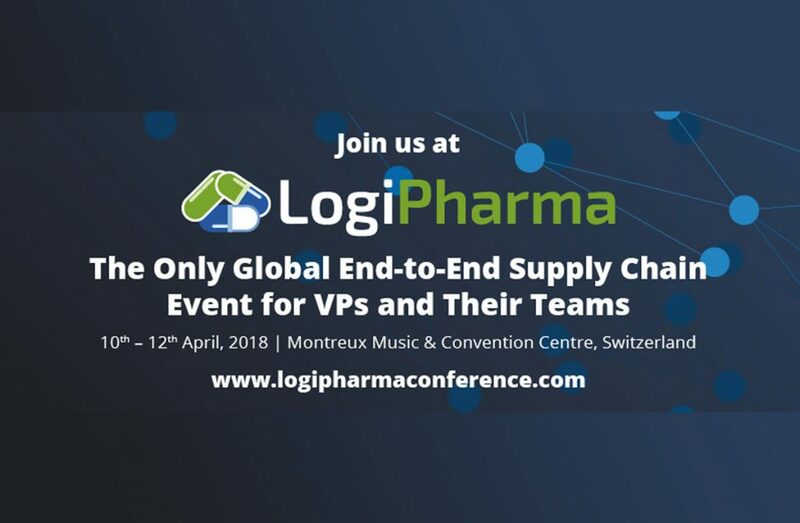 Don’t miss our great innovations for 2018! 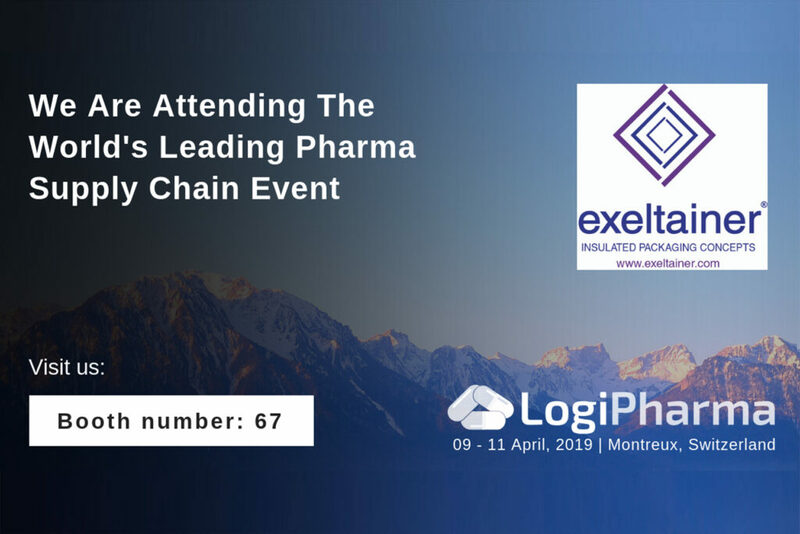 The 2nd anual meeting Temperatuz 2017, has been created with direct aid and contribution from pharma/biopharma companies within the top 100. 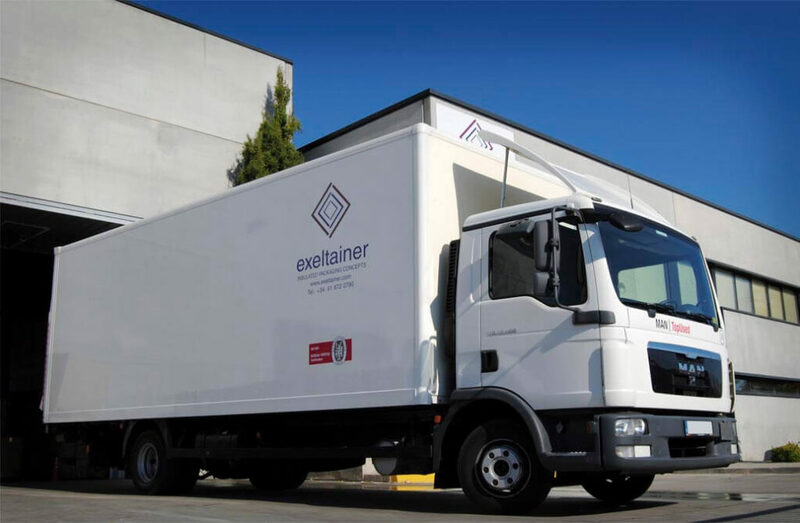 Other key contributors include pharma Ground Handlers, Airliners, Forwarders, data loggers, Packaging and Container providers supporting Time & Temperature Controlled Logistics. It is a great opportunity to share the latest news and technology related with this market in constant development. 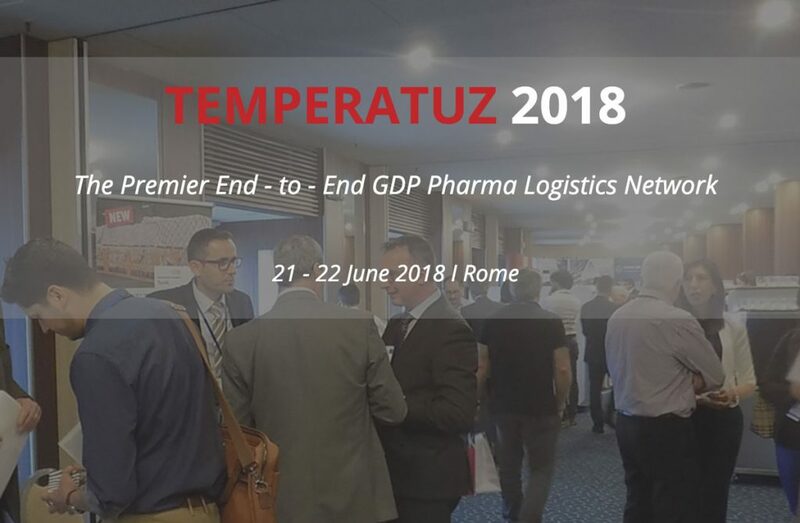 Exeltainer is glad to inform that it will take part at the 3rd annual meeting Temperatuz 2018. 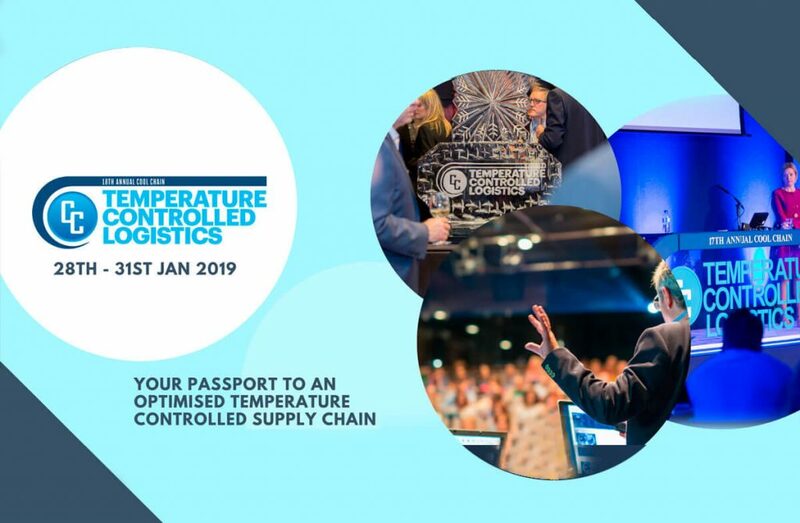 The exhibition conference is focused on creating access into practical education on how to overcome key challenges related with cool/cold chain logistics. 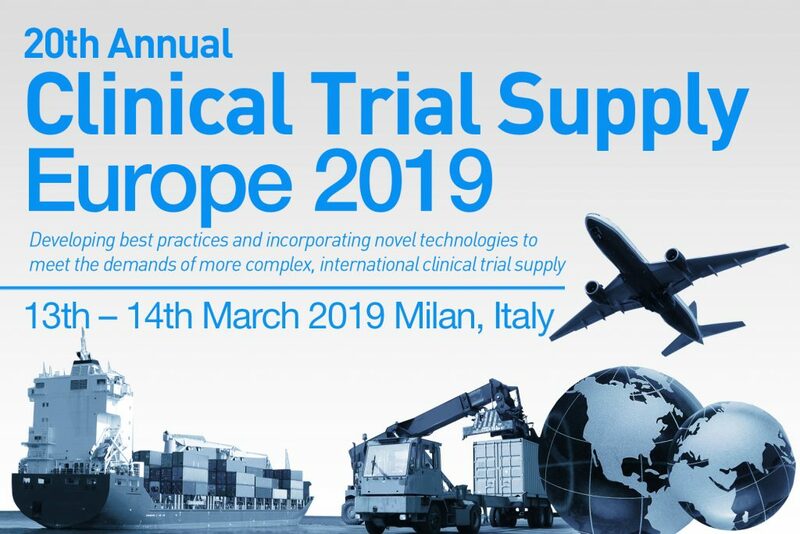 Come and visit us next June 21st and 22nd in Rome! 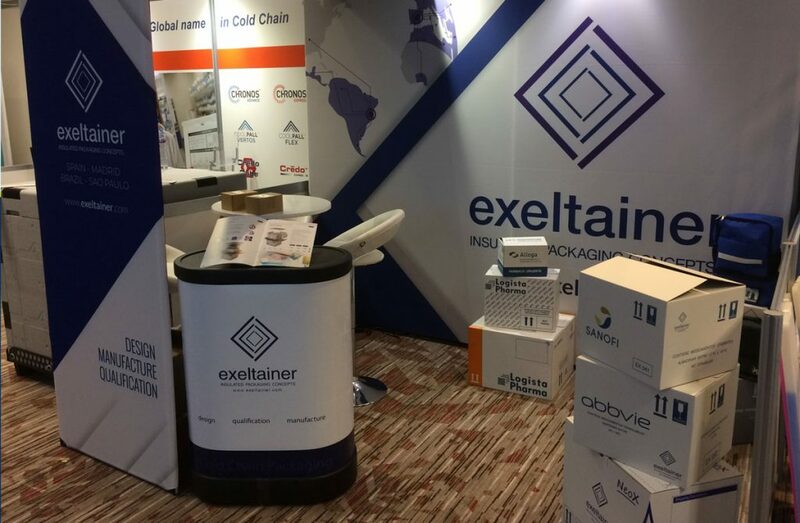 Exeltainer is at the TCL Forum in Twickenham Stadium on 29-30 January 2019. 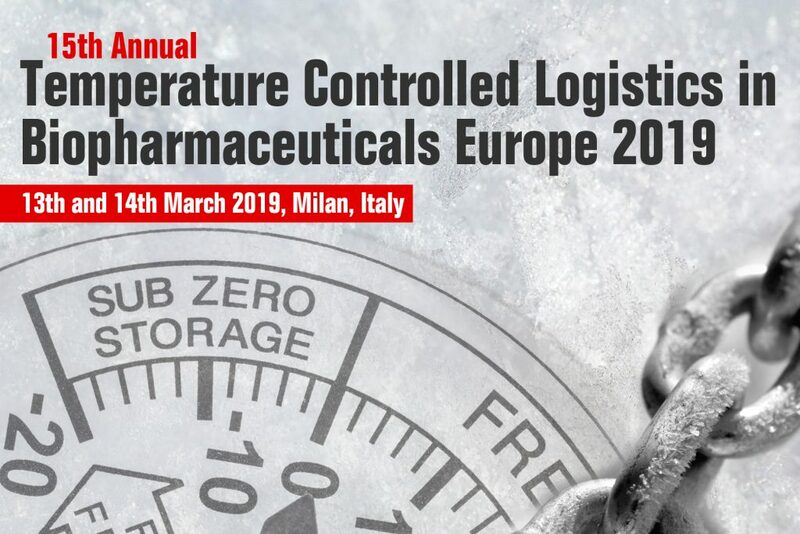 It’s the most comprehensive pharmaceutical cold chain and ambient logistics conference in Europe. 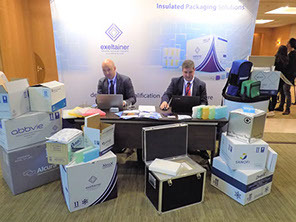 Stop by stand 14 to learn more about our pre-qualified insulated packaging concepts.